So it’s finally here, the most awaited movie for all the Lego lovers- “The Lego Movie 2: Second Part”. The movie released on the 7th of February 2019 and is being praised by both audience and critics. The story is expected to be different as Jared Stem has written the sequel, along with Michelle Morgan. In the movie, the central characters, Emmet, Lucy, Batman and Unikitty along with others take it upon themselves to rebuild their beloved LEGO world, but for that, they need to go through unexplored worlds, including a musical galaxy. Since the movie is being so much loved, we decided to get our readers some The Lego Movie 2 coloring pages free printable. 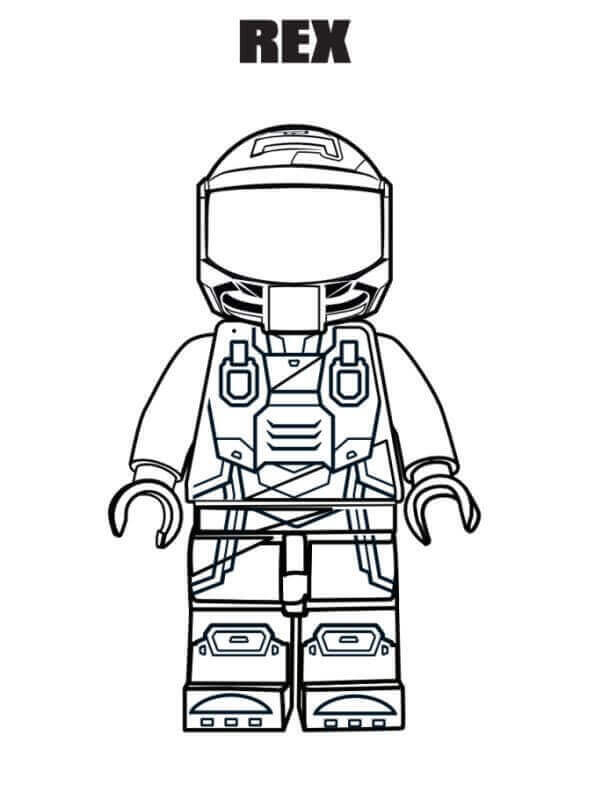 Take a look at our The Lego Movie 2: Second Part coloring sheets below. 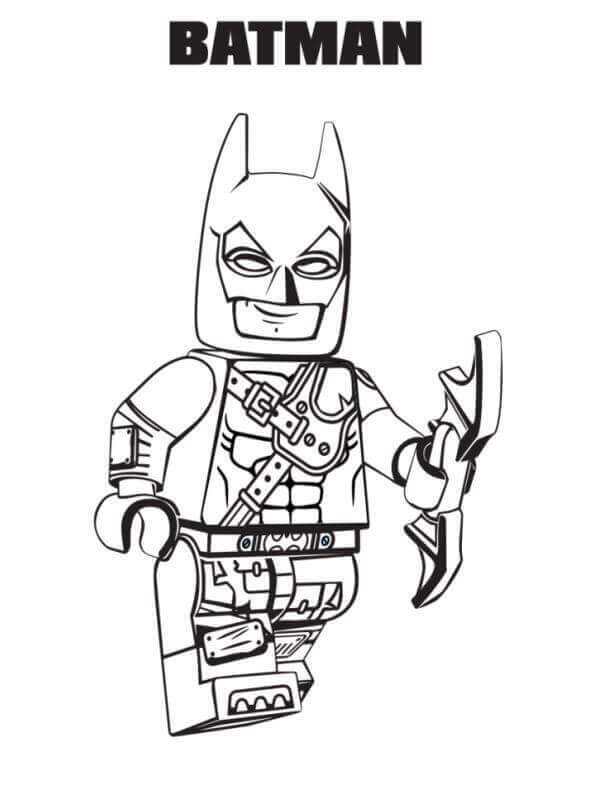 We’re sure each one of you would agree that The Lego Movie 2 would have not been the same without Batman. Batman added a few cool gadgets to his already awesome suit, which helps him and others a lot in the movie. And not to mention, he looks absolutely dashing. Can’t wait to see him again in Lego Batman Movie sequel. 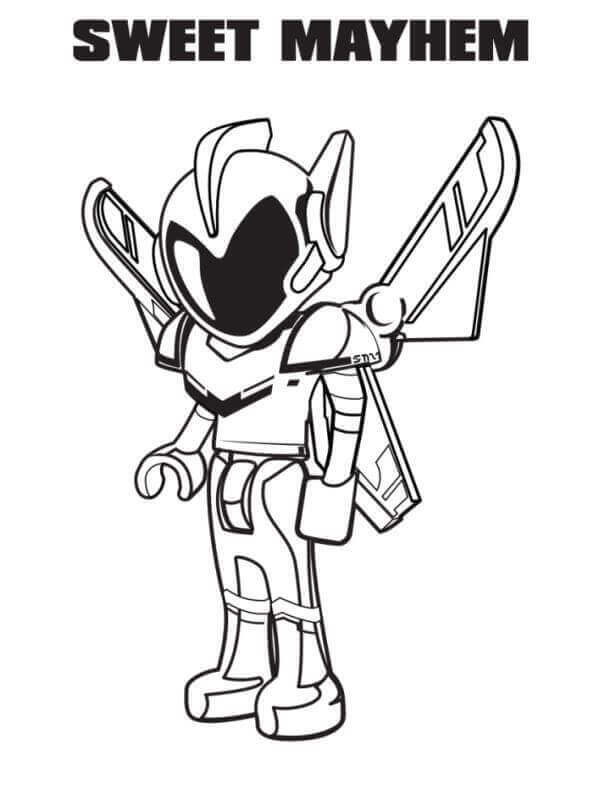 Here’s a coloring sheet of the protagonist of this series, Emmet Brickowski, voiced by Chris Pratt. In movie one, we see Emmet, an average LEGO minifigure mistaken for an extraordinary person and given the job of saving the world and we must say he does a pretty good job. Will he be able to save his town for the second time? We need to watch the movie to know that. Here’s a coloring page of Rex Dangervest, a rugged adventure from outer space who saves Emmet from colliding with a spaceship. Rex has a charming personality, which is why Emmet begins to imitate his mannerism as they tour the Space, in the hopes to impress Lucy. Rex even devises a plan to rescue Emmett and his friends by switching off pop music. 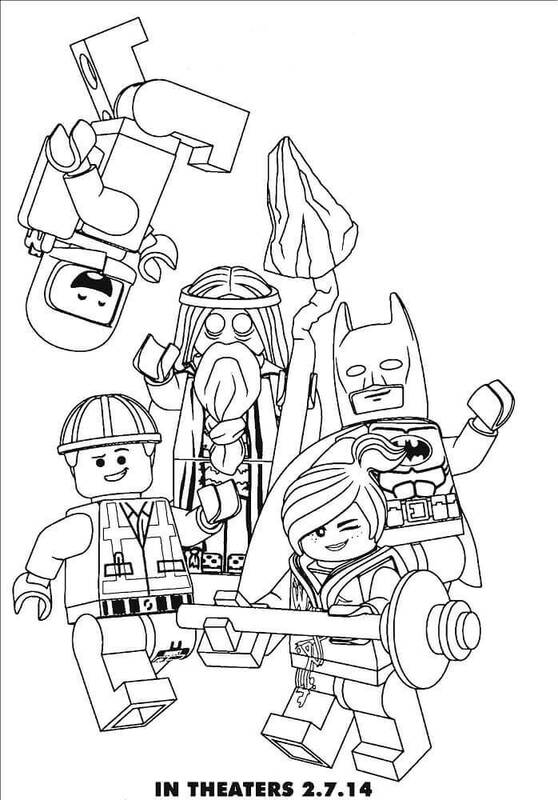 The Lego Movie 2 coloring page features the core characters of this film, namely Emmet, Lucy, Rex, Batman and a new character, which we’re not aware of. You need to watch the movie to know about the new character and you can let us also know about the same. 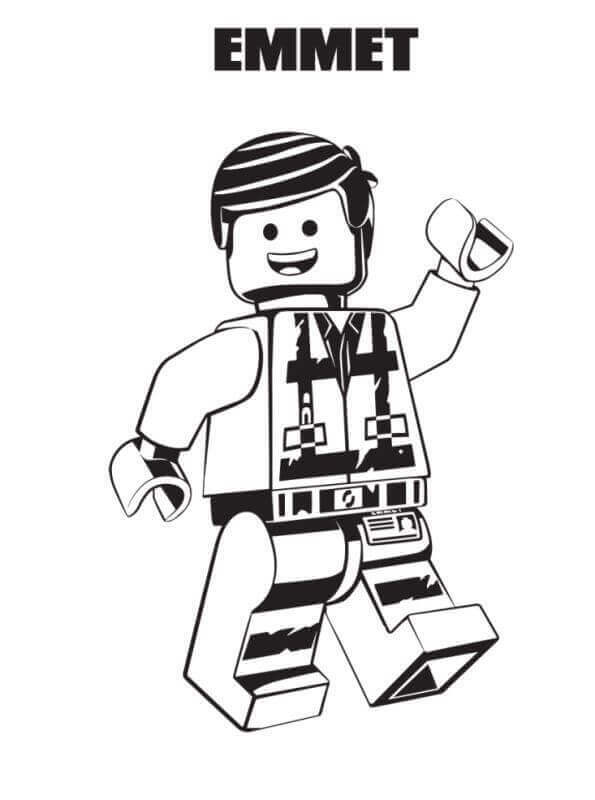 Here’s a coloring sheet of the logo of “The Lego Movie 2: Second Part”. In this movie, the heroes of Bricksburg reunite to save their city. The city was doing pretty from five years until LEGO Duplo invaders from the outer space start wreaking havoc in the city. 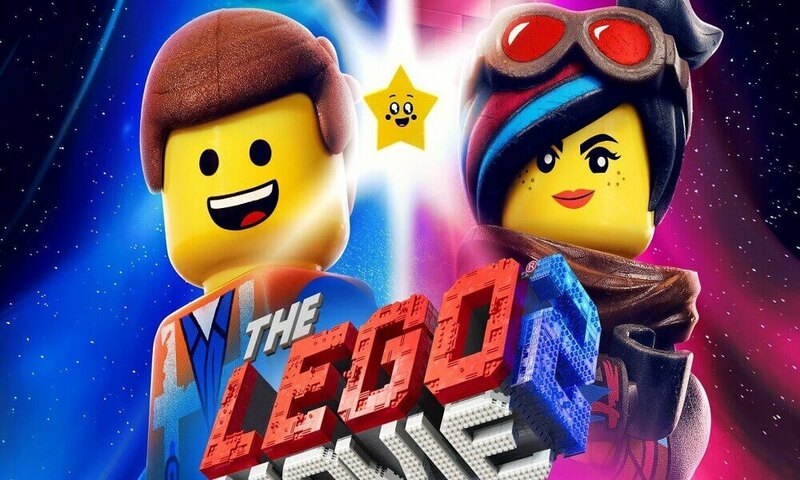 Get your colors and start filling this The Lego Movie 2 logo in the brightest shades possible, just as its shown in the picture. 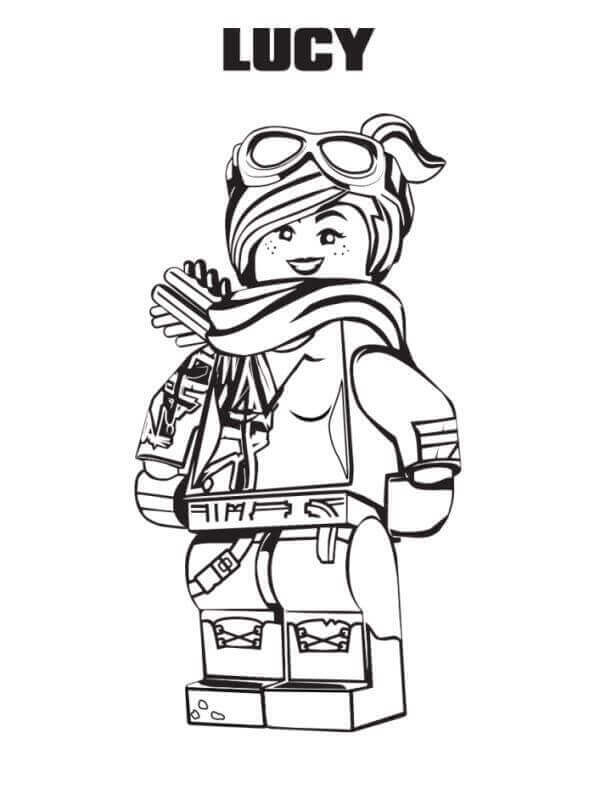 This coloring sheet features Lucy or Wyldstyle, a master builder and one of the central characters of both LEGO movies. She is a creative master builder and doesn’t let anyone else give her orders easily. This tough and independent LEGO creature is also Emmet’s love interest. Meet General Sweet Mayhem, the secondary antagonist from the movie, “The LEGO Movie 2: The Second Part”. Voiced by Stephanie Beatriz, Sweet Mayhem is a mini doll who call Emmet and his friends. We must say LEGO has done a great job on their first mini-doll in the movies. General Mayhem indeed looks really cool! 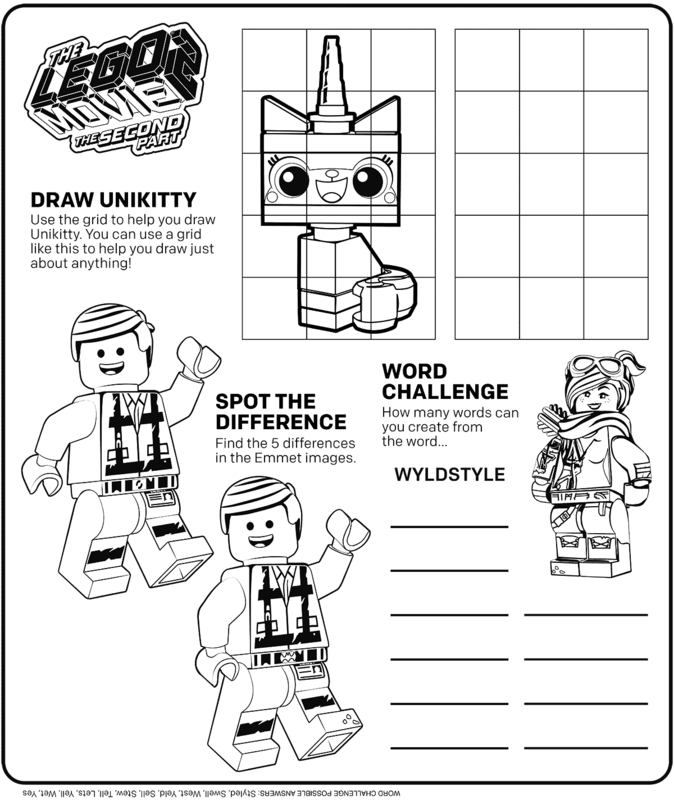 Here’s fun The Lego Movie Second Part activity sheet to work on as you wait to watch the movie. First, you need to draw Unikitty using the grid. Second, you need to spot 5 difference in both Emmet images. And thirdly, you need to create as many words as you can, using the term ‘WYLDSTYLE”. The Lego Movie 2 would have been incomplete without our very own Unikitty. Princess Unikitty, called Unikitty by everyone is a pink colored unicorn and cat hybrid. She has a pink head and body with bits of white and yellow here and there. Her horn and tail are blue, which gives it a feminine look. Unikitty has several variations, but you should avoid meeting her in her angry avatar. 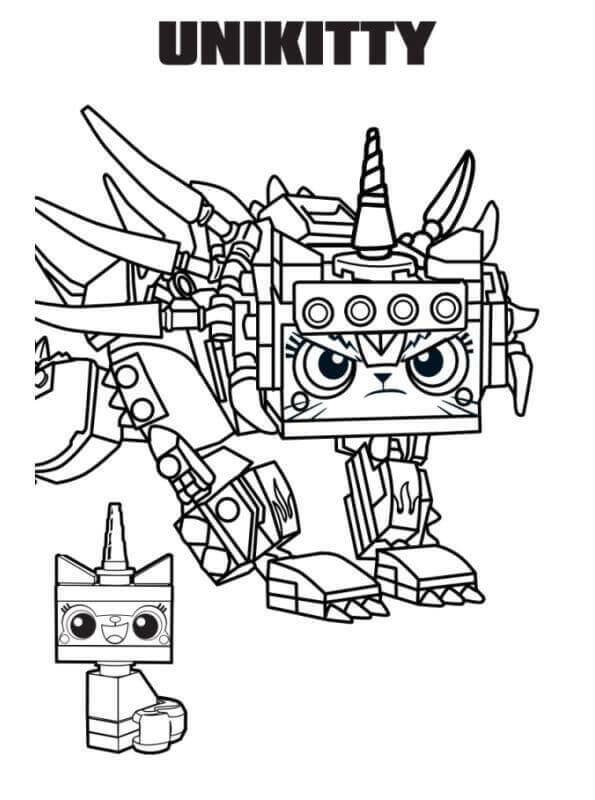 Here’s a coloring sheet of both Unikitty and Ultrakatty, which is an avatar of this cute, but fierce character, appearing in Lego Movie 2. 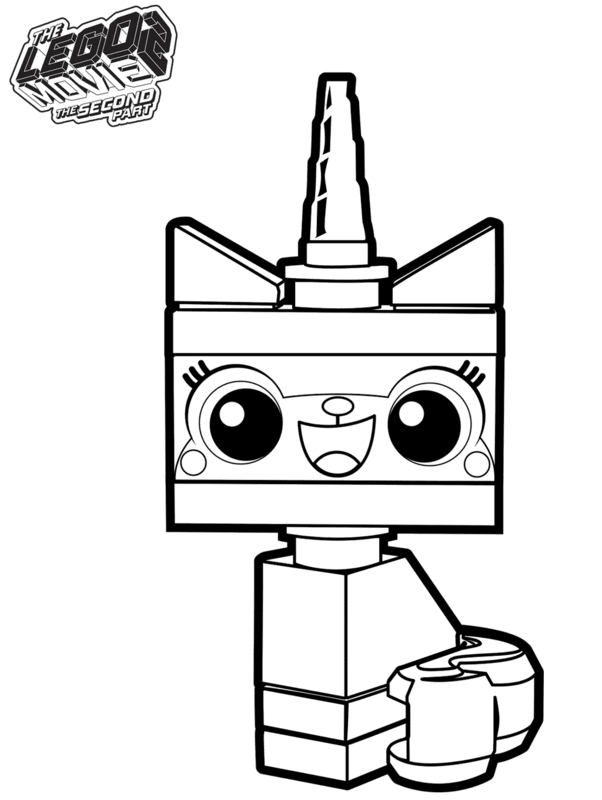 Ultrakatty, as you can see, is much larger than Unikitty and has an intricately brick-built form. You need to color Ultrakatty pink as well.